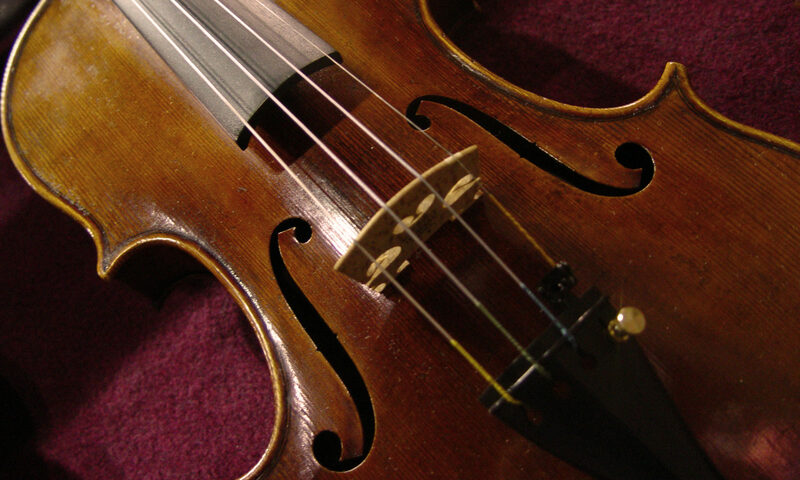 Jamrom Violin Repair specializes in the repair and restoration of violins and other non-fretted stringed instruments including the cello, bass, fiddle and viola. From major bashes to minor scratches, Josh our master luthier, will make it look new again! beautiful! Thanks Jamrom Violin Repair! Please tell Josh that my fiddle has never, and I mean never, sounded this good to me. I really appreciate him setting it up at Rockbridge. My bow is still going strong, he did a wonderful, wonderful job. Best I've ever had. Thanks for your concern though! Lots of integrity in the Jamrom home. 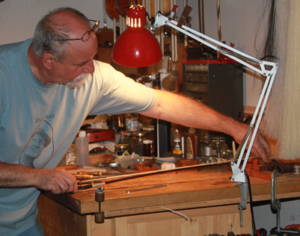 Mentored by John Kretzmer, a master violin repairman, Josh Jamrom has been repairing and restoring violins and other non-fretted, stringed instruments since 2006. A musician himself, Josh understands the importance of how tone, sound and projection work together to produce a quality instrument that becomes one with the player… an extension of their “jamming soul". Josh’s highly appraised work is second to none!